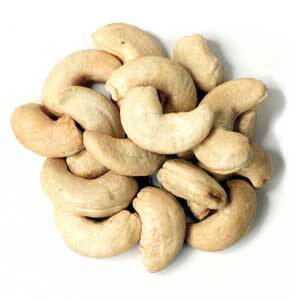 Soak 1 cup of raw unsalted cashews in 3 cups of water overnight. Drain and rinse cashews then add just enough water to barely cover them and blend with an immersion blender until you get a smooth and creamy consistency. Add fresh basil and a pinch of salt and continue blending until well combined. Refrigerate to set for at about one hour. A great accompaniment to pasta!